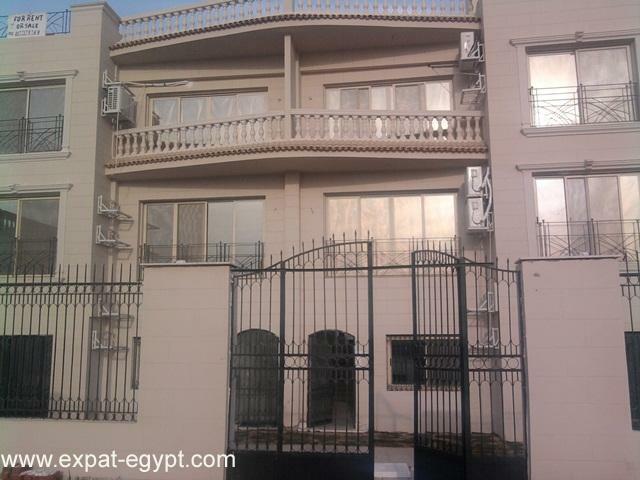 Near Senzo mall and about three kilometers away from El Kawser. 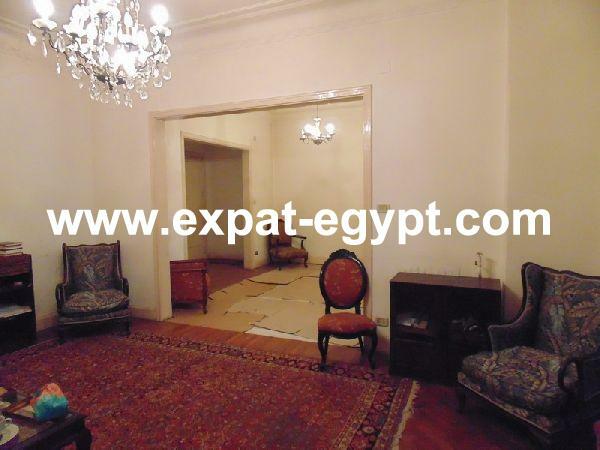 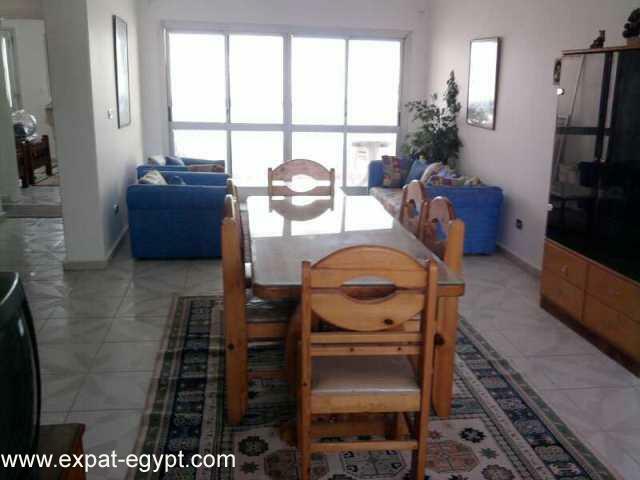 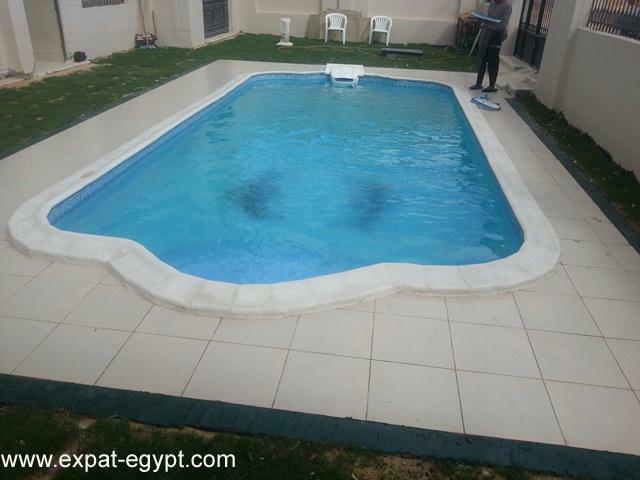 egypt real estate:a sixty five square meters apartment. 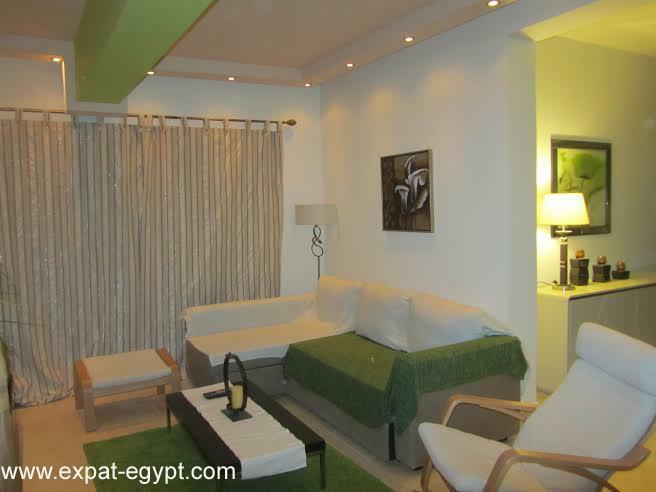 there are two open living rooms, a kitchen, one bedroom and one bathroom. 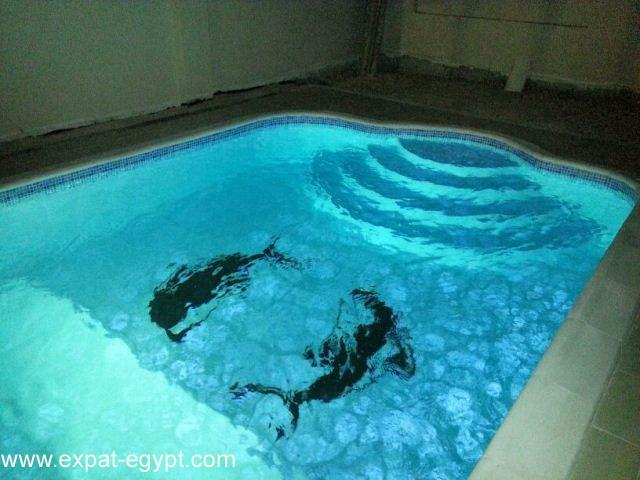 there is also a swimming pool to enjoy in the hot weather coming up!